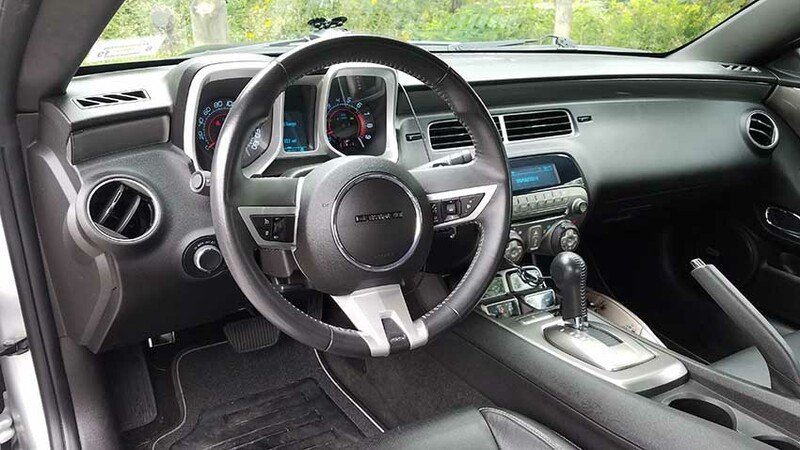 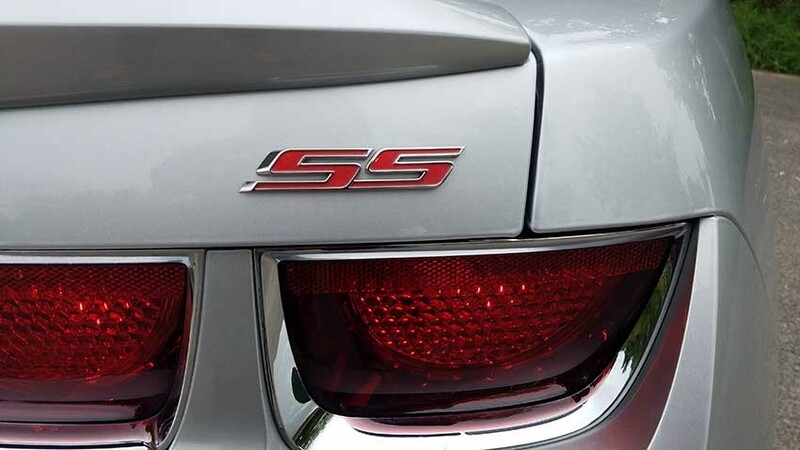 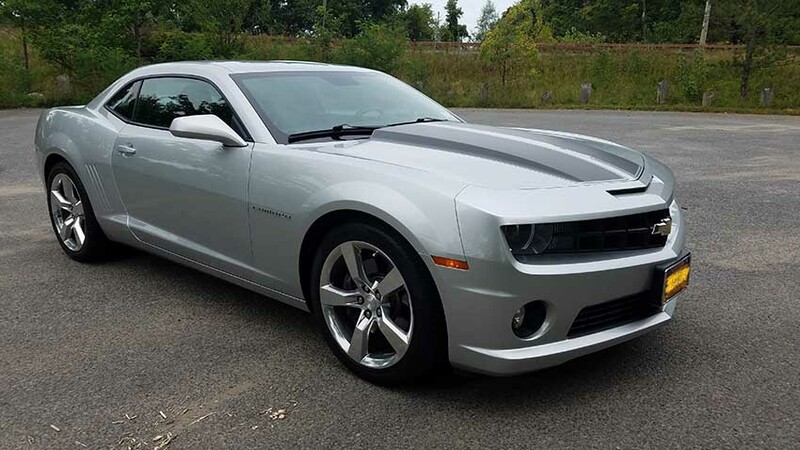 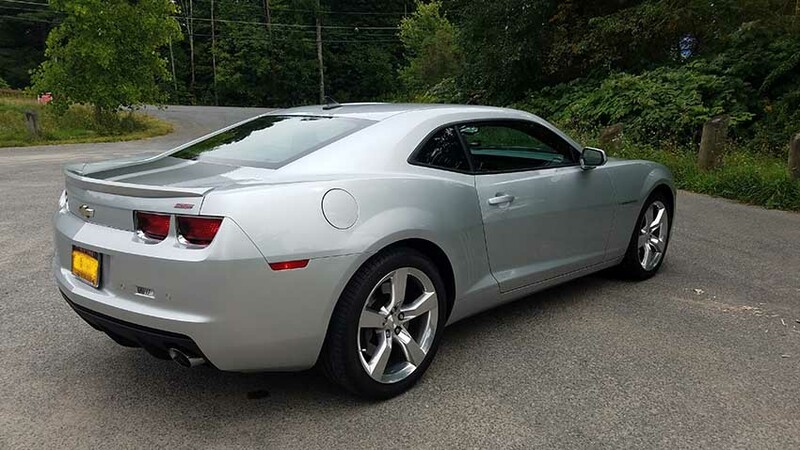 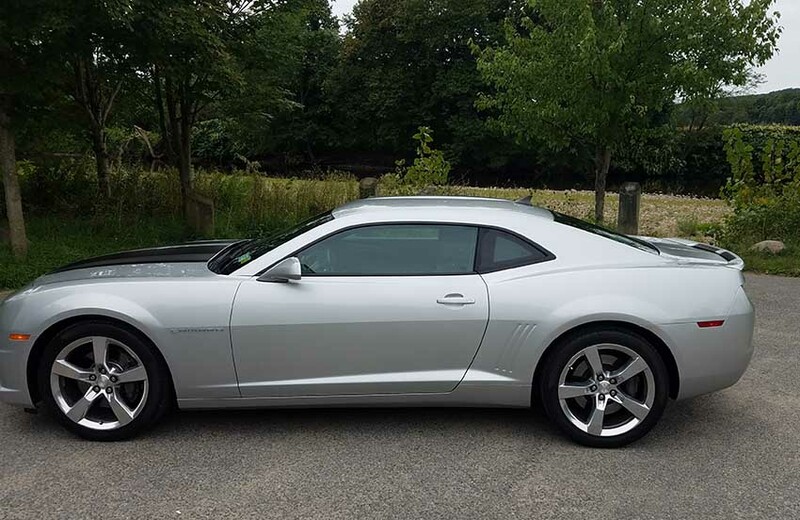 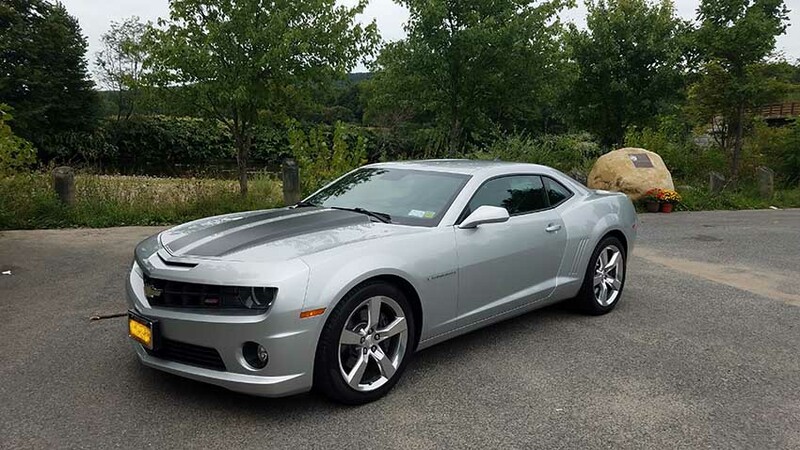 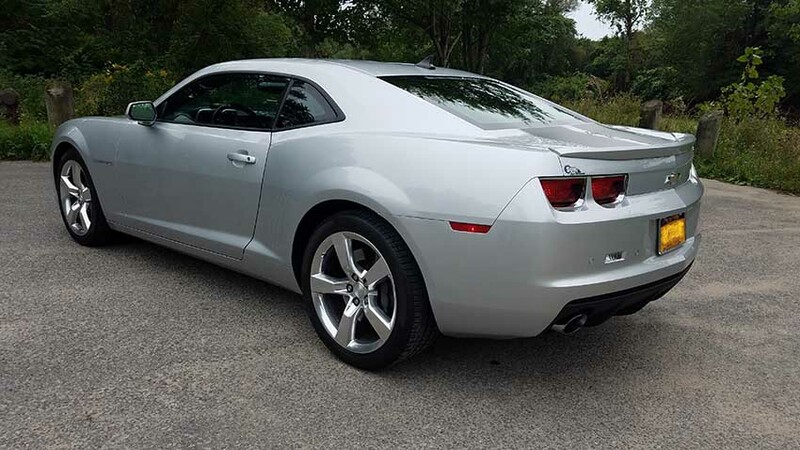 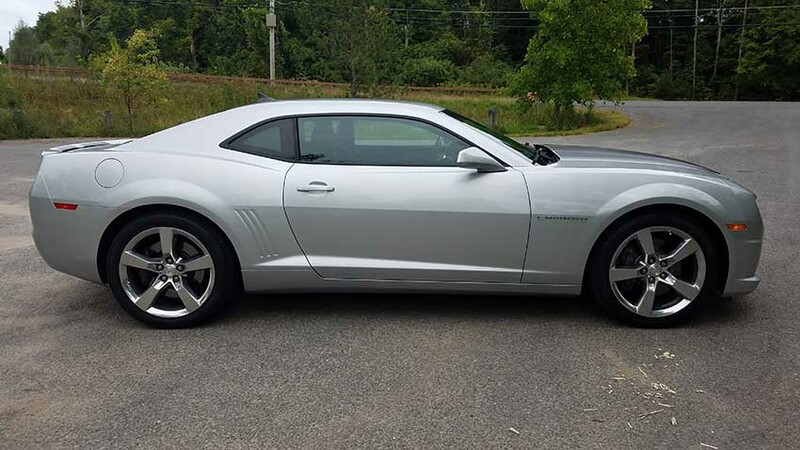 5th gen 2011 Chevrolet Camaro 2SS 6spd automatic For Sale. 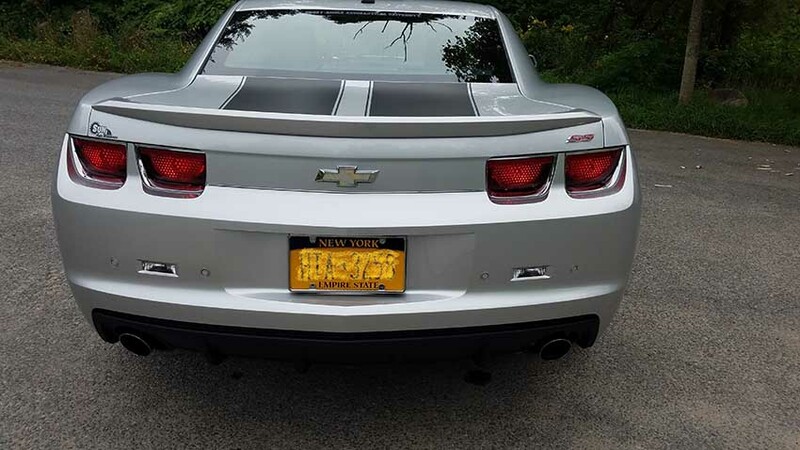 Contact phone – Don @ 315-571-4778 – Also, can send inquiry (contacting by email). 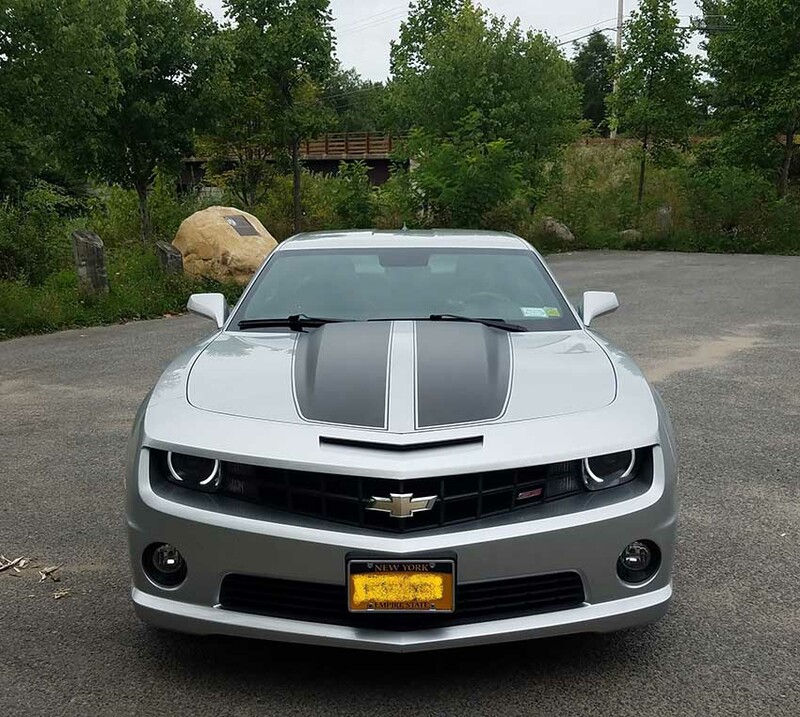 Car located in – Rome, New York, US.